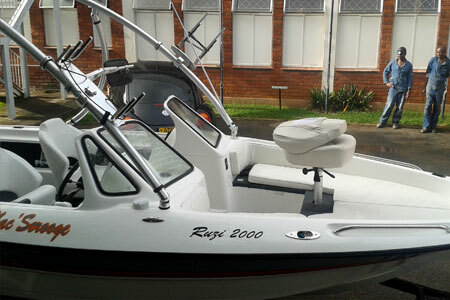 Ruffnek Boats was founded in 1990 in Harare, Zimbabwe, by bass angling and boat design / boat builder master, Mr. Gerry Jooste. 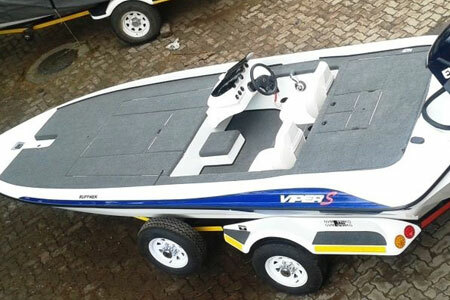 From humble origins of building the Raker X16 the Rangler X13, Venom and VX70, the company quickly evolved, deck layouts were improved on and hulls were redesigned. Between 2000 and 2002 the Viper, the Renegade and the Ruzi were designed and built for the first time. 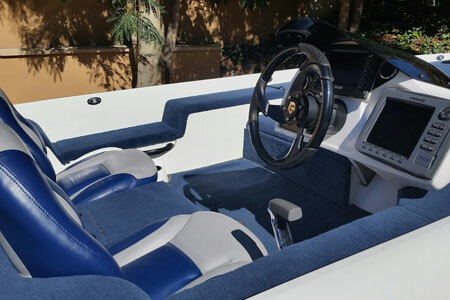 These constituted a giant leap forward in hull design, now establishing Ruffnek Boats as the best hulls in the industry, in terms of handling and speed, yet providing exceptional stability and safety. In 2008 the Bass Maverick was developed. 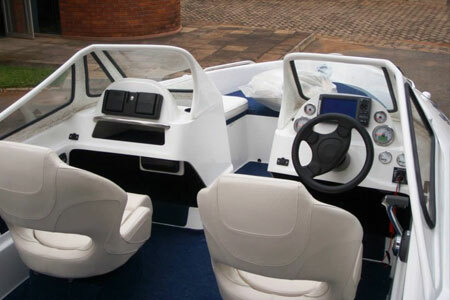 This boat was designed to replace the VX 70. It was designed with a new and bigger front deck layout. Width and length were both increased and the hull design improved for safer and better handling. In the same year a two-year process of redesigning the Renegade, culminated in the Renegade Elite. 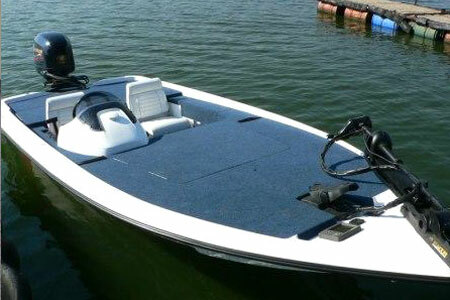 At 21 ft, it is the largest bass boat that we have manufactured. 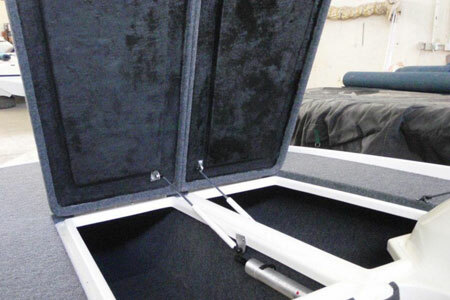 It caters for any professional or weekend angler that wants the best that money can buy. Performance is top class, and is very easy to drive, even at speeds above 130km. In 2011 the Viper S was launched. 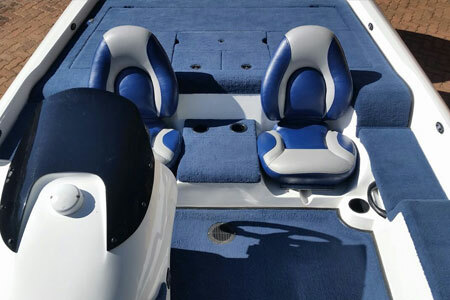 This state of the art bass-boat was designed in house, using knowledge and ideas from the Viper and Venom and proved to be a giant leap forward in bass fishing boat design and build quality. 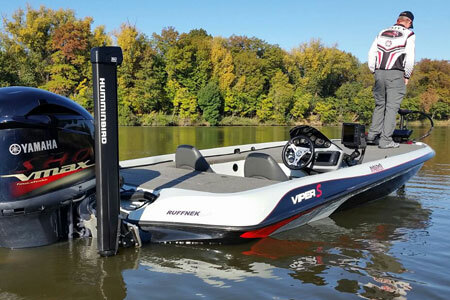 At 19'3", it is spacious enough for any tournament angler and performs exceptionally well with a wide range of horsepower. 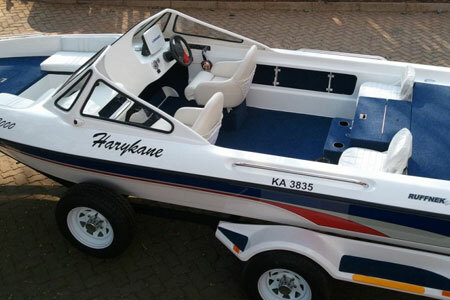 It is rated from 150-225hp, as per US coastguard regulations, but has the capability and handling characteristics to perform with up to 250hp and 140km top speed. It has more legroom, and deck space, than the models it replaces. 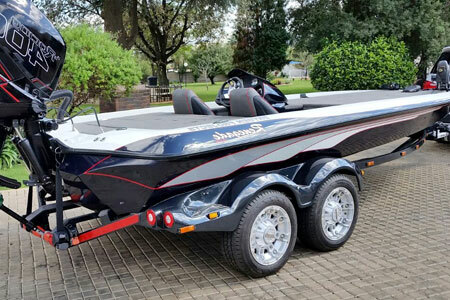 It has become the norm in the competitive bass fishing market in southern Africa, as can be seen every year at the Region 5 Bass Angling Federation Tournament. 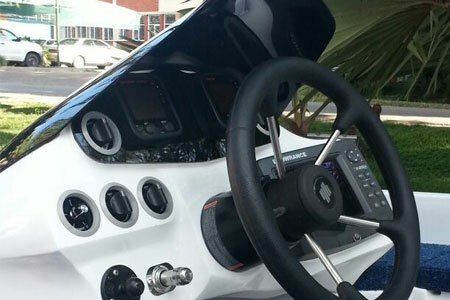 Ruffnek Boats was relocated to Namibia in 2016 due to the ongoing economic and political turmoil in Zimbabwe. Mr. Gerry Jooste and four of his best factory workers now officially and legally work and live in Namibia, thanks to the Ministry of Trade and Industry's Special Skills Visa Program. Namibia was strategically chosen as a manufacturing location, due to the easy accessibility to all SADC and SACU member countries, as well as the excellent export location of Walvisbay Harbour, servicing the world-wide export markets. 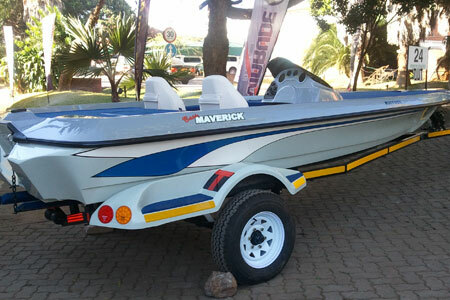 Ruffnek Boats Namibia continues to honour the original business principles of Ruffnek Boats, to build the most durable, most advanced and best designed fishing boats in southern Africa, specifically concentrating on the bass fishing markets.